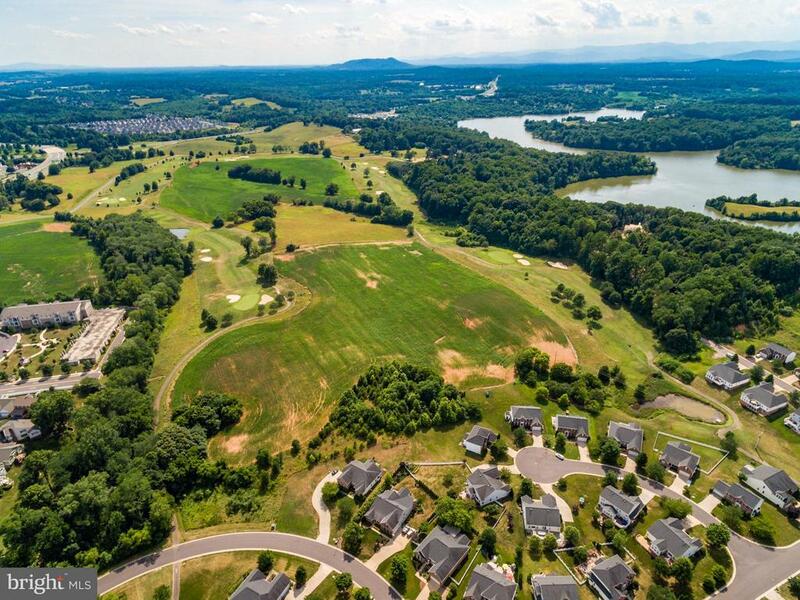 600 Zeuswyn, Culpeper, VA, 22701 - Photos, Videos & More! 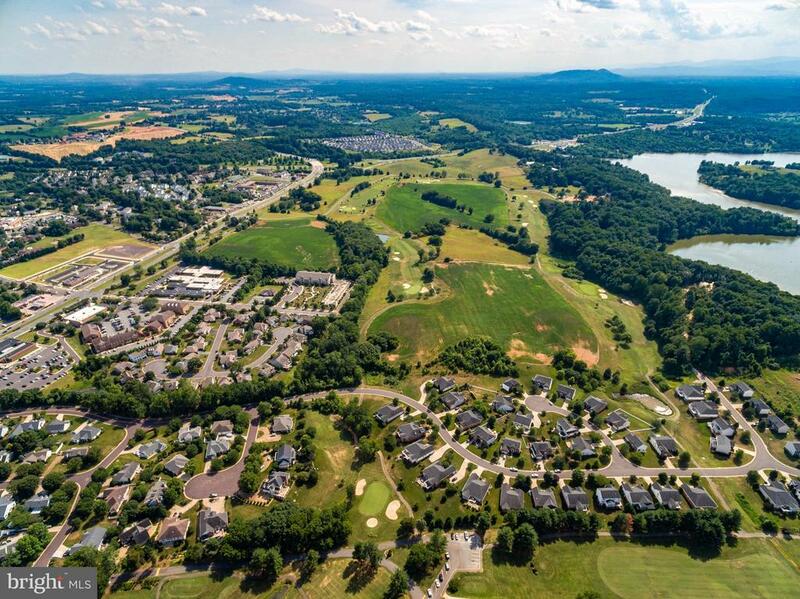 INCREDIBLE DEVELOPMENT OPPORTUNITY! 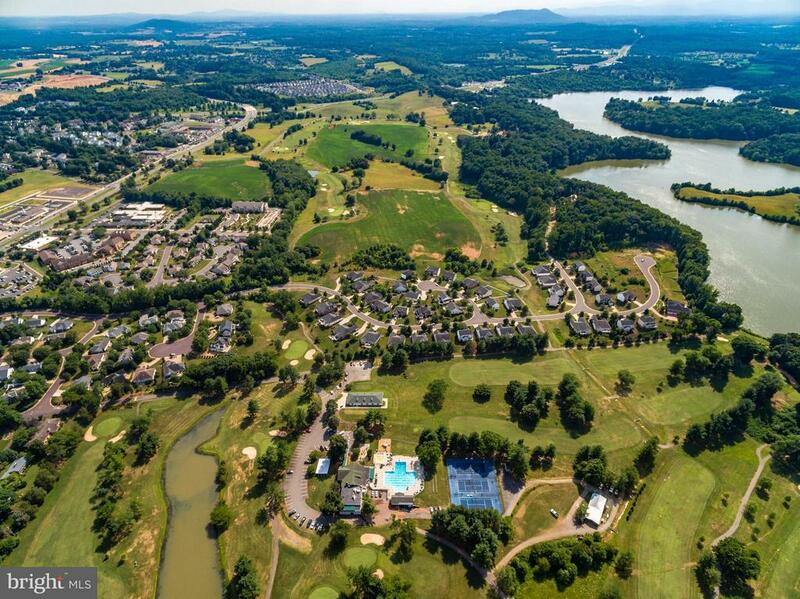 THE GREENS ON LAKE PELHAM IS A TRULY EXCEPTIONAL PROJECT. 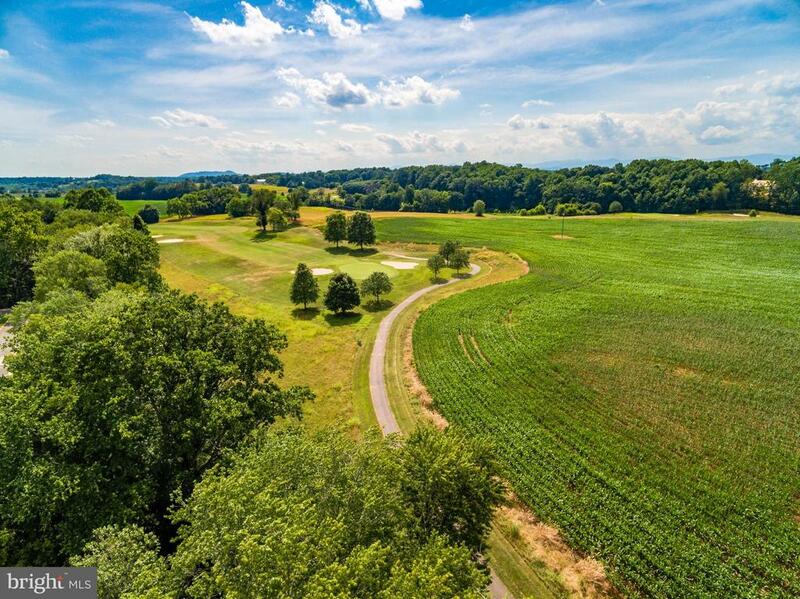 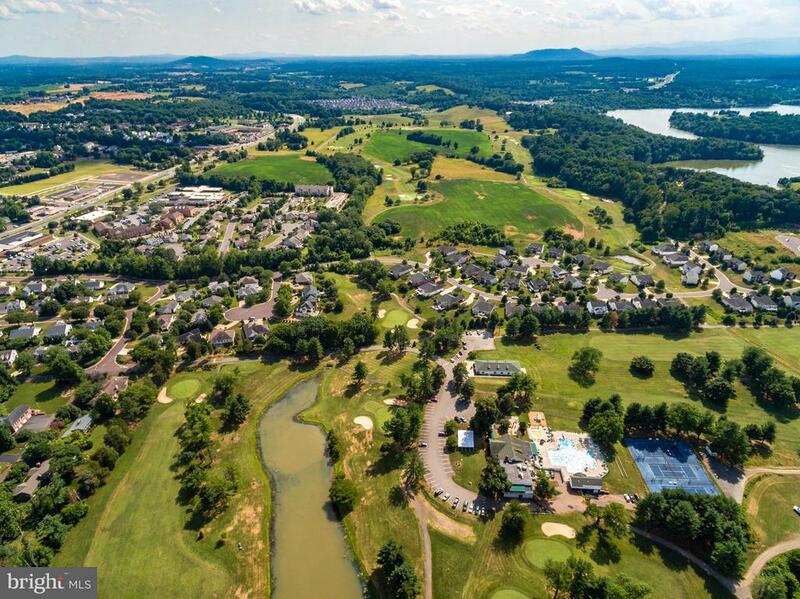 NESTLED WITHIN THE CONFINES OF THE CULPEPER COUNTRY CLUB'S GOLF COURSE, THIS SUBDIVISION OFFERS 157 PLAN-APPROVED BUILDING LOTS. 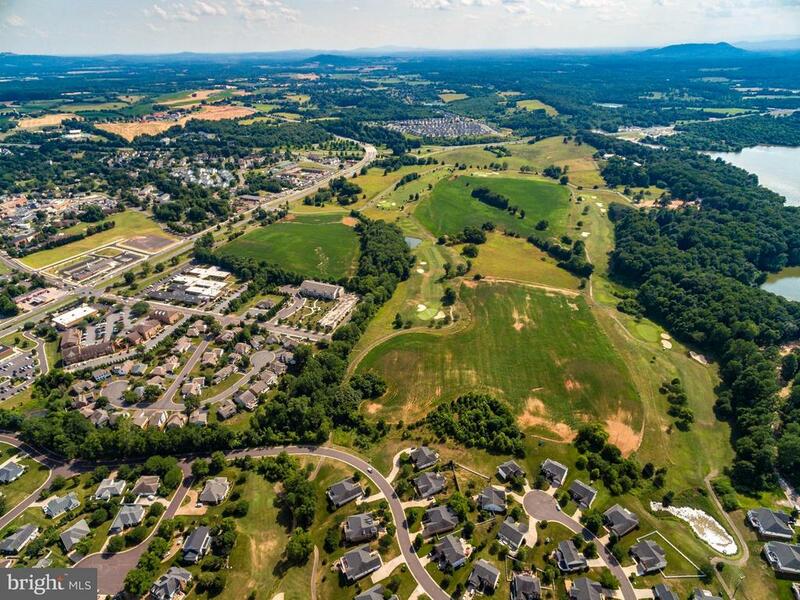 WITH A COMMUTER-CENTRIC LOCATION, NEARBY CURRENT/FUTURE AMENITIES/MEDICAL & ACCESS TO PUBLIC UTILITIES, THIS DEVELOPMENT HAS THE ABILITY TO BECOME CULPEPER'S PREMIER COMMUNITY!